These turmeric and ashwagandha Applied Nutrition Pro CBD capsules contain a formula created from 99% CBD isolate powder, combined with turmeric and KSM-66® Ashwagandha Extract. When combined with AstraGin® & BioPerine®, these capsules are perfected to helping your inner athlete gain the competitive edge. 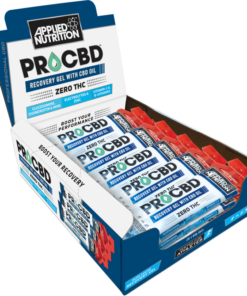 With thirty servings in each container, these Pro CBD capsules are a Halal certified product and have undergone a rigorous testing process to ensure that they can be taken during competition where monitored substances are tested. 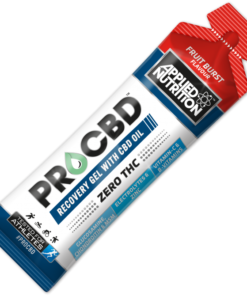 The final products are also tested randomly at an ISO 17025 graded laboratory to ensure that they are safe for athletes. 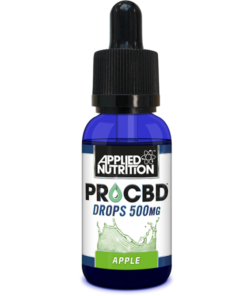 These Applied Nutrition Pro CBD capsules do not contain any THC. 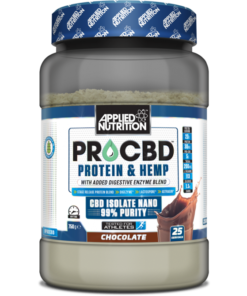 If you’re an athlete looking experience the benefits of the Applied Nutrition Pro CBD range, why not discover our full range here?